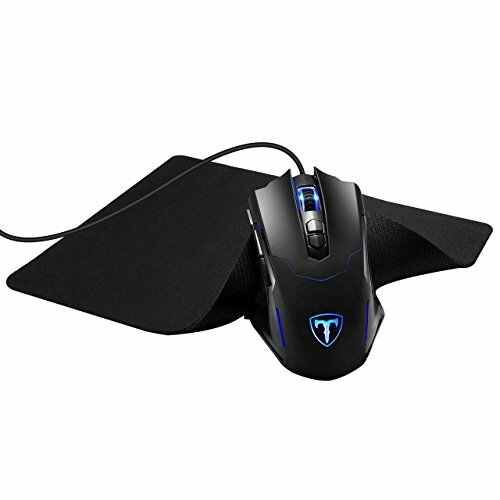 【 5 DPI Levels Adjustable Mouse with Mouse Pad. 】 The software setting supports an extremely wide range of DPI from 500 to 7200. Choose and customize your own DPI to ensure more accurate tracking, get more enjoyment from the game. Default five DPI levels available from 1200/2400/3500/5500/7200 DPI. 【 ALL Mouse Buttons Programmable. 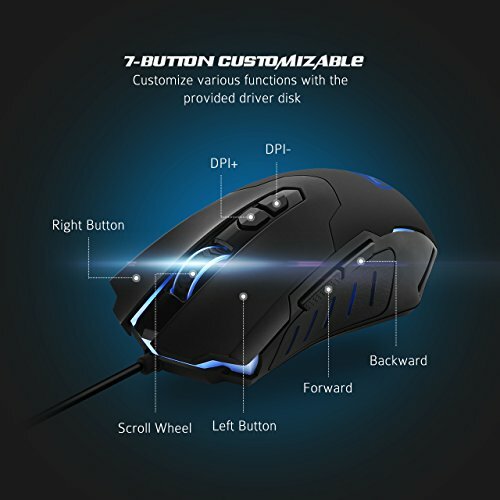 】 Support macro editing, 7 mouse buttons can be programmed by the installing software which makes the mouse more intelligent and meets more demands for different games. 【 4 Polling Rate LevelsAvailable. 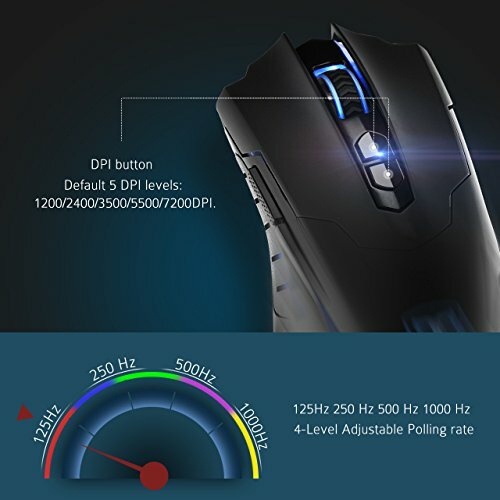 】 Adopted USB high-speed transmission technology, the polling rate up to 1000Hz makes it faster and more accurate than ordinary mouse. 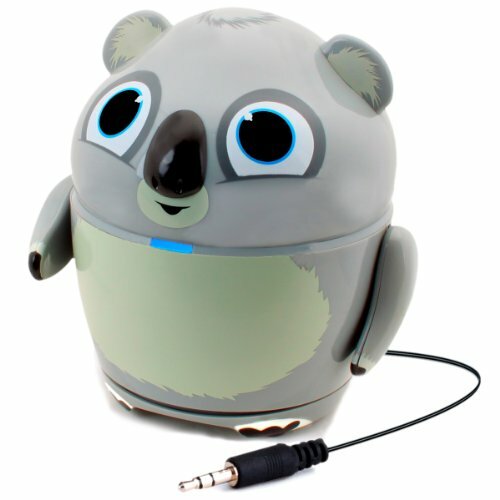 And you can switch the polling rate from 125Hz to 1000Hz for your preference. No delay and frame skips. Enjoying your game time more fluently and freely. 【 Fancy Cool LED light &Eco-friendly Material. 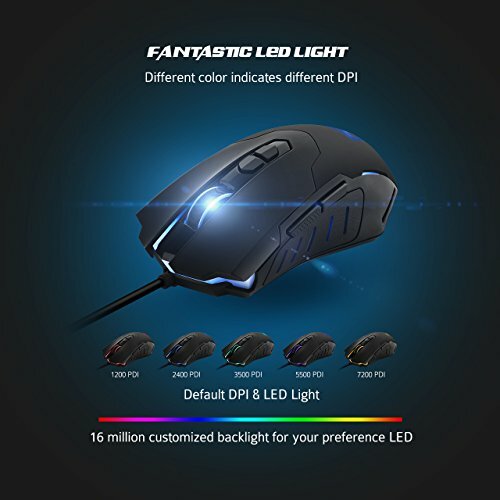 】 16 million color options for the backlight setting make your mouse looks fancy and cool. 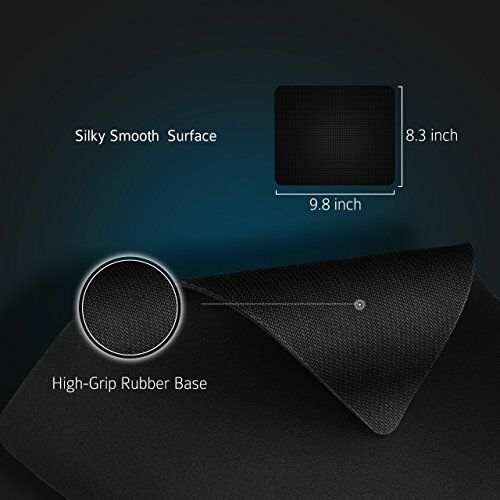 With high quality ABS materials, intricate polish manufacturing processes and meticulous assembly guarantee the functional reliability of the mouse for years. 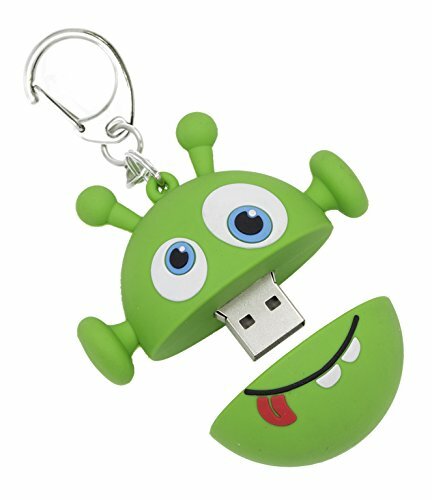 【 Compatible Systems: 】 Compatible with Windows10, Windows8, Windows7, Windows XP, Vista. 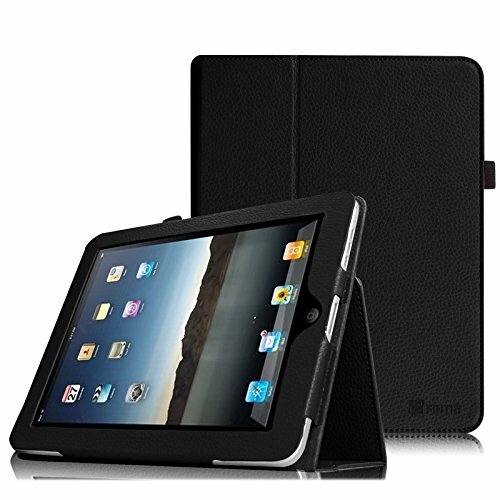 【Warranty】 We provide a 45 days money back and 18-month worry-free service!